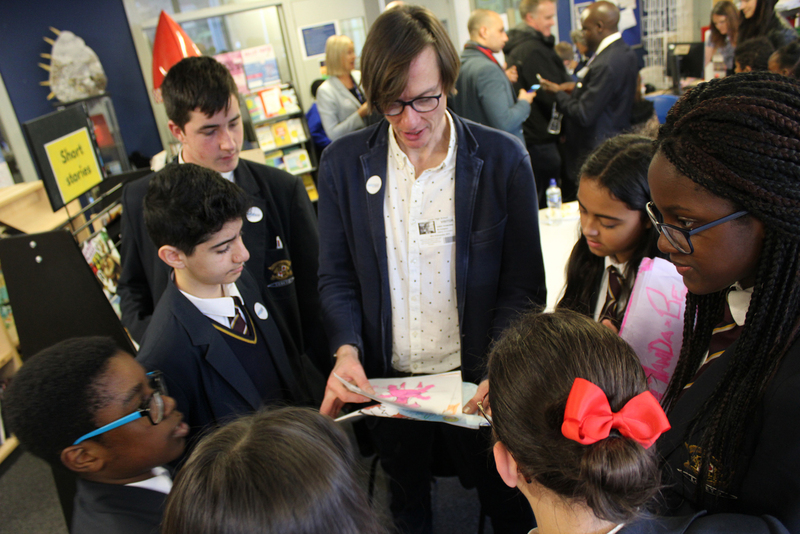 On the 19th November we marked IMD with a range of visitors from different backgrounds; from Paul Marshall the Head of Children’s Services to Chris Titchborne, a BAFTA winning Animator and Director. 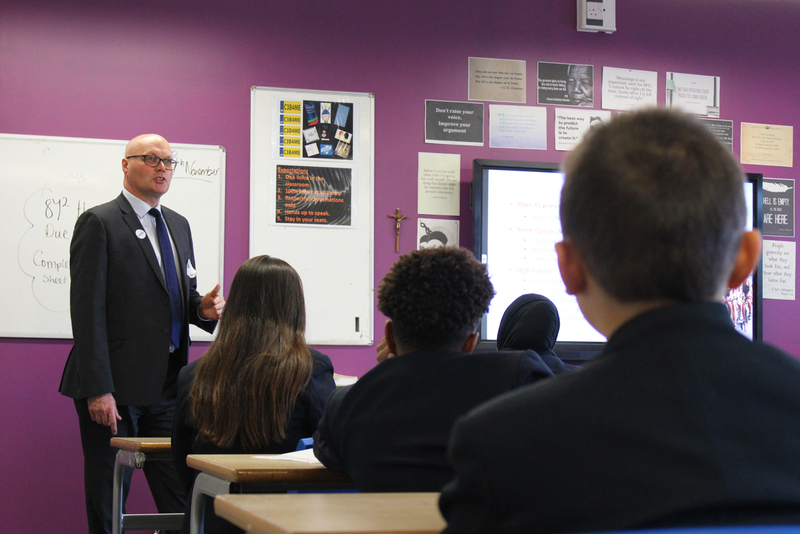 Pupils had bespoke lessons to discuss the importance of male role models and men’s health. 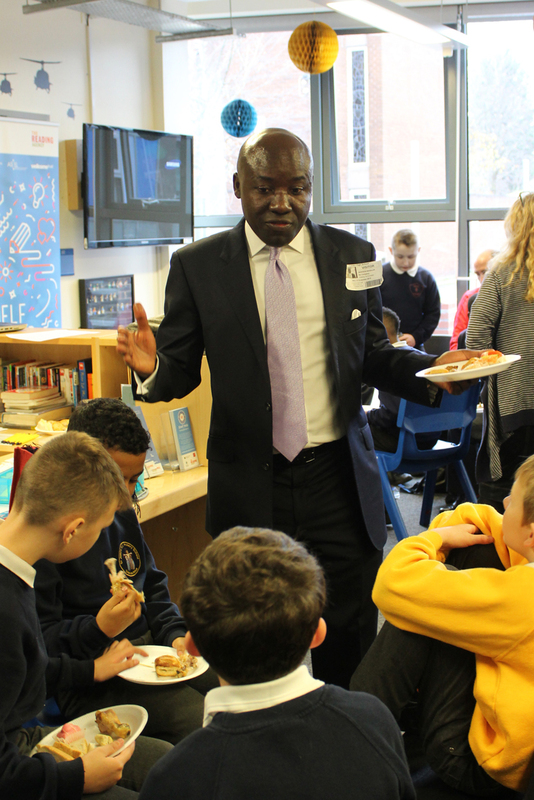 Over 300 pupils received a bespoke lesson, and members of the Student Council attended an informal lunch with our visitors to ask them more about their career. 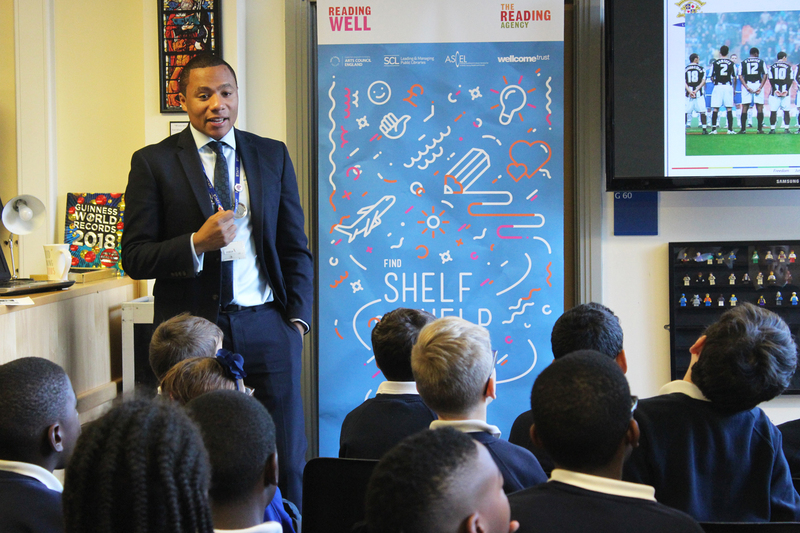 We also had primary pupils in from St Johns, Holy Name and Our Lady’s, who had a bespoke session with our very own Mr D’Laryea who shared his amazing past about his times playing for Manchester City! The Comms Team organised a bake sale at lunch time and they raised £107 which will go to Movember, a charity supporting men’s health. Year 7SMU Winners for United Football match! Year 10 Student represents the Wales Exiles U15 Squad.